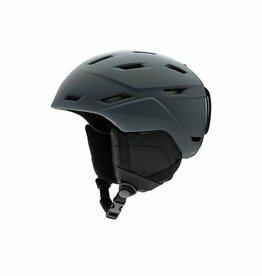 The lightweight and highly ventilated Auric helmet has a durable ABS shell and a multi-impact EPP liner, which is strategically thicker in the most exposed areas. 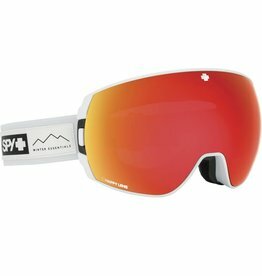 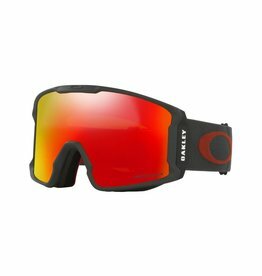 Featuring the lowest profile and widest peripheral view of any premium SPY goggle.l. 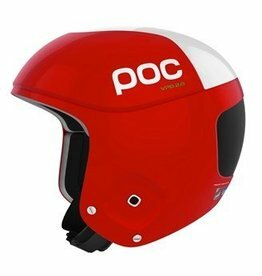 Meeting the demands of the most aggressive race skiers, the POC Skull Orbic Comp Race Helmet has an updated design and has been approved according to the FIS RH2013 Rule. 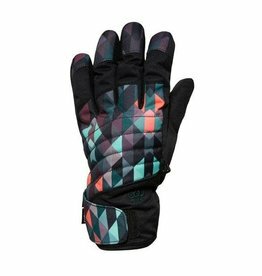 No breaks for hot cocoa needed; the Majesty Glove is an all-weather over-achiever and ready to wear in both classic and bright colorways. 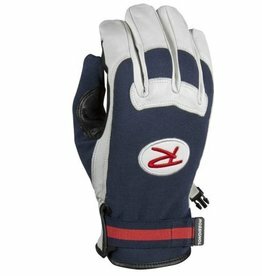 The Rossignol Thowback Glove is a must have for your gear bag for when the weather turns warm. 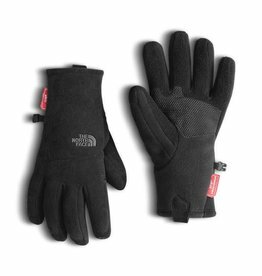 For versatile performance while backpacking, this lightweight Windstopper® fleece glove is touchscreen-compatible and offers midweight warmth while blocking the wind. 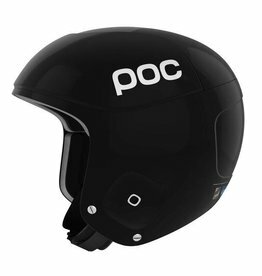 Skull Orbic X is a high performance ski racing helmet. 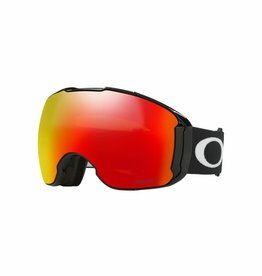 The Line Miner goggle was created with the purpose of providing the ultimate in peripheral vision, with a cylindrical-style design. 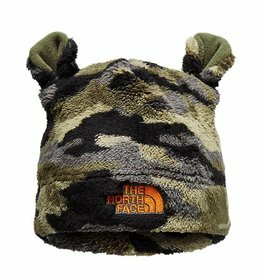 Soft fleece and bear ears make this plush beanie a cozy way to keep little ears warm. 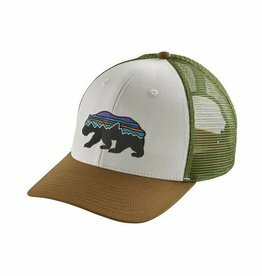 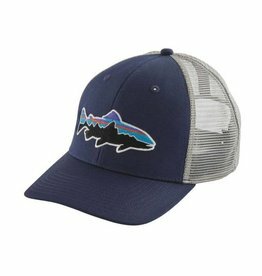 Our classic mid-crown trucker hat with an organic cotton front, polyester mesh back, adjustable snap closure and embroidered bear logo. 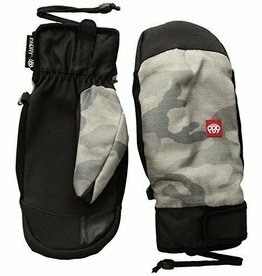 The T-Hot Tube is a technical piece with endless versatility. 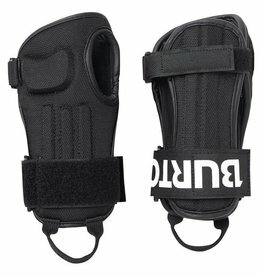 A-Frame 2.0 is a leaner and cleaner look that goes low profile to reduce weight and bulk. 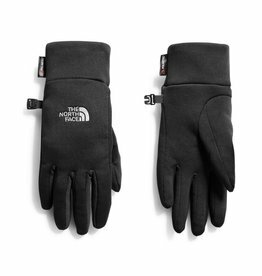 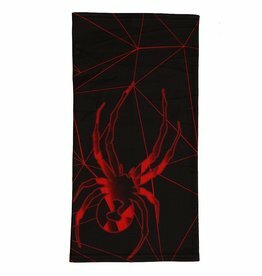 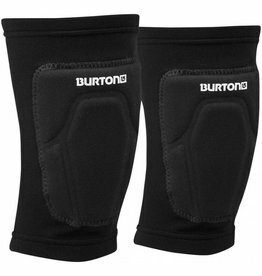 Made with a four-way stretch fabric that hugs your hands, Polartec® Power Stretch® is a very breathable, quick-drying material ideal to sport on cold weather runs, rides, or any similar aerobic activity. 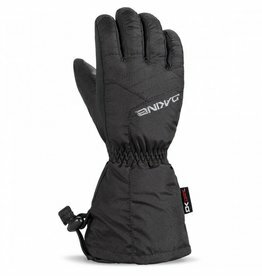 Warm and breathable, this mitten is just what you need on a cold winter day on the mountain. 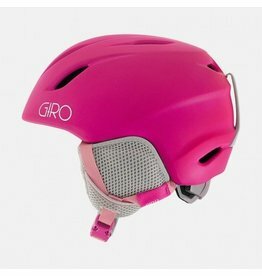 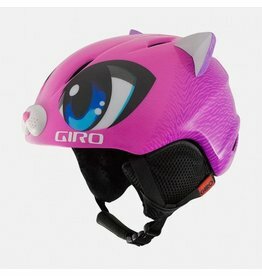 The lightweight Launch Plus offers the easy-wearing benefits of the Launch helmet amplified with kid-friendly 2D design. 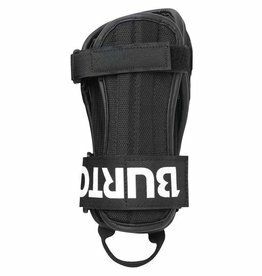 With a less technical aesthetic and a more flush design. 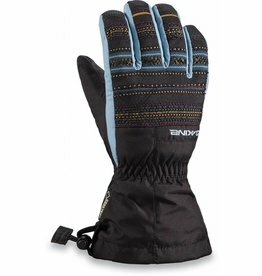 The Tracker glove features a durable, water repellent shell, plush tricot lining and the DK DRY™ insert puts a waterproof barrier between the two. 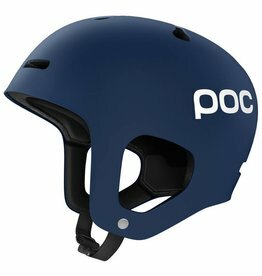 The easy-wearing Launch helmet features our finest performance technologies in a lightweight, durable In-Mold Construction.